WELLDONE PUBLISHERS TRENDS· Art Prints & Greeting Cards Worldwide. : Hinamatsuri: Girls just want to have fun! 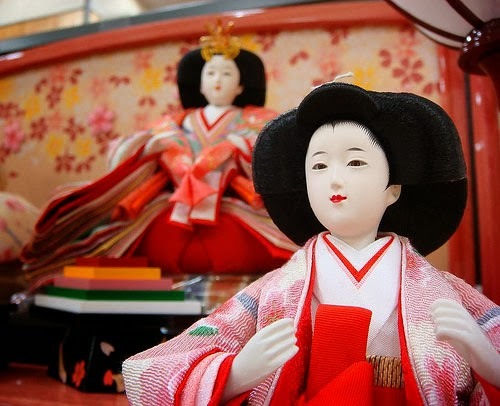 ¡Today is the Japanese Doll's Day! And in Welldone Publishers: Art Prints & Greeting Cards worldwide we just want to enjoy such cute event with all the Japanese ancient tradition lovers. Settled since the Heian period (from 794 to 1185 A.D), a set of rich fancy dolls are displayed over a red carpet performing the Emperor, the Empress and all the traditional court roles of the Heian period. So... who else wants to celebrate this day with us painting the town red?